Those of us who might be drawn into the 9th Ward now is the time to get to know Ald. Anthony Beale. 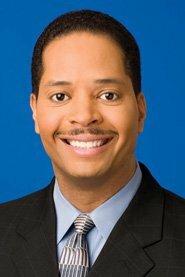 Our local NBC affiliate has the 411 on Ald. Beale. Background: Ald. Beale did not graduate college. He worked at AllState insurance as a technician, but also maintained involvement in public service. He has been a long time member of action committees like the Redevelopment of Roseland Area board and the Rosemoor Community Association. He is also Vice President of the United Block Club of Roseland and President of 1000th Street of Prairie Block Club of Roseland. Beale also serves on the board for the Rainbow/Push Coalition- a Jesse Jackson Sr. organization. The Ward: Roseland was once a thriving, highly-populated area with a wide diversity of people. Located on the far south side, the area today is mostly African American, but is struggling economically and with gang related violence. The Roseland neighborhood was one of the areas on Mayor Rahm Emanuel's food desert list, because of its lack of available fresh food retail options. The Office: In 1999, Beale was one of the youngest alderman ever elected. His youth didn't deter him from quickly gaining the chairmanship of the prestigious Police Committee under former Mayor Daley. He called for more police on the streets and reduction of requirements to become a police officer. Beale also proposed a ban on liquor license sales in the ward and created a business advisory board to pre-screen potential business moving to the area. He was key to establishing a Walmart store in the Pullman area. He also revived Little League and hosted the 2007 Little League State Championships. You can visit his website at http://www.ward09.com or his FB page. 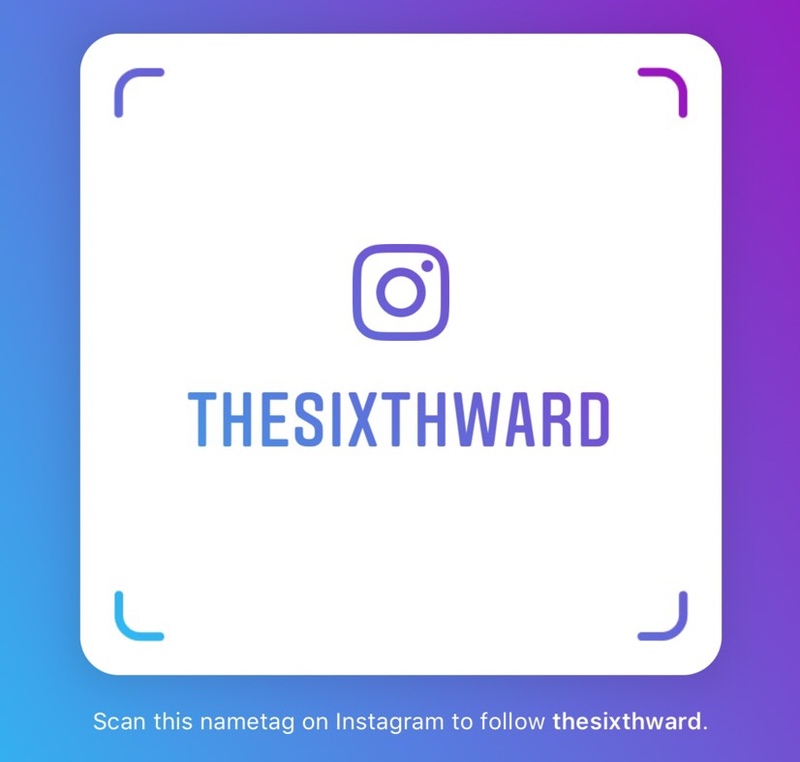 Here's how the new 9th Ward looks under the remap. 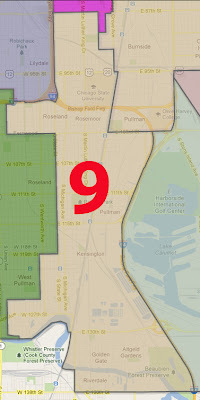 Unlike the new 6th ward map I marked this one accordingly with a big red 9! ALSO, the West Chesterfield Community Association plans to invite Alderman Anthony Beale to their February 4th meeting and to all future meetings. If this is to be inevitable the time is now to get some goodwill going here. It hits me though, while it may not be entirely possible to attend all remap hearings that have been held. At the same time if there was a certain amount of apprenhension about these changes he should've been at some of these remap hearings himself. The two I had attended back in October and then in November he was at neither. Not a good look IMHO, but that's the past and now is now!